RC8 Compound CHEVROLET - Brakeswap.com - Friction for the Win! Much like RC6, but even more! 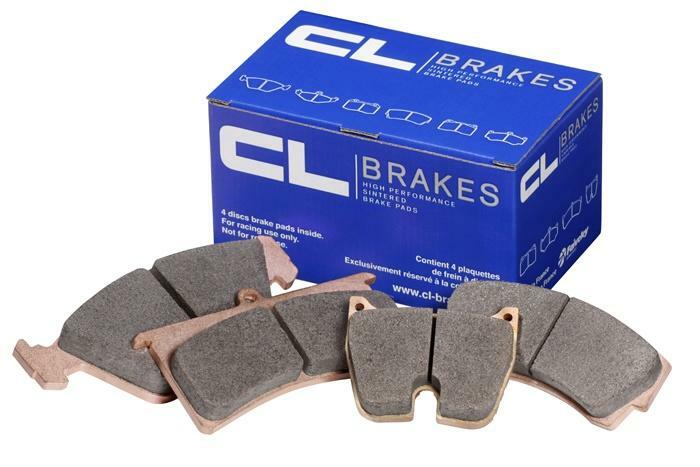 Especially useful on cars where you have more power than you have braking system, such as older race cars where discs and pads are small. These are also used in the highest end motorsport with extremely high powered GT cars etc.